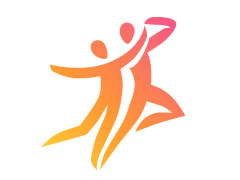 Looking for fit athletic female or male podium dancers with lots of energy for North and East london venues. Performers must have good form , physique and energy. Performers must be able to move well as will be dancing to a vibrant ,active yet easy going crowd. Performers must have good attitude, take pride in their appearance and be able to freestyle with their own costumes reflecting their character. Pending performances can be steady. Strong, sensual podium dancers, female and male. Strong , sensual, innovative, characteristical.